The last movement of the ‘Piano Sonata No. 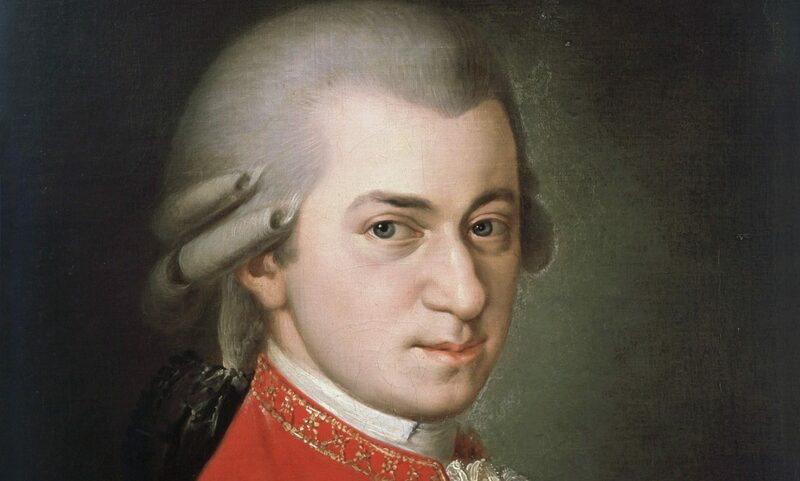 11’, marked ‘Alla Turca’, popularly known as the ‘Turkish Rondo’ or ‘Turkish March’, is often heard on its own and is one of Mozart’s best-known piano pieces. 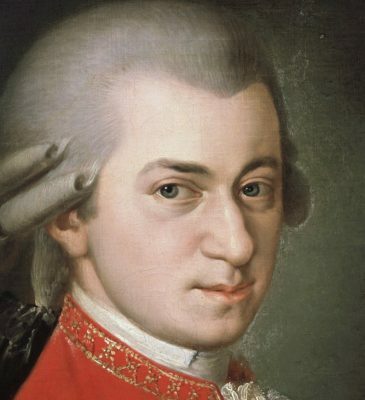 Mozart himself titled the rondo ‘Alla Turca’. It imitates the sound of Turkish Janissary bands, the music of which was much in vogue at that time. Various other works of the time imitate this Turkish style. This arrangement of the ‘Turkish march’ for Symphonic Band includes all Turkish percussion effects.